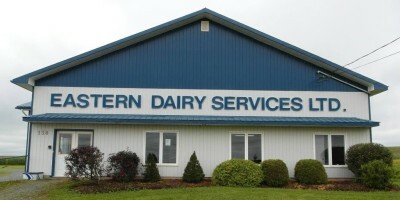 Eastern Dairy Services Ltd is a family run business that has been in operation for over 29 years. Our business is rooted in faith, family and farming. We feel privileged to serve our community with all their agricultural needs. 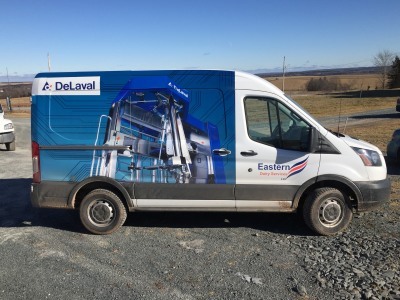 We want the local farmer to have the best value for their dollar by offering innovative technologies, and top quality products and services. ​We have 13 skilled trained employees ready to serve you in all your needs. We value our employees and their team effort in providing quality services to you, our loyal customers.